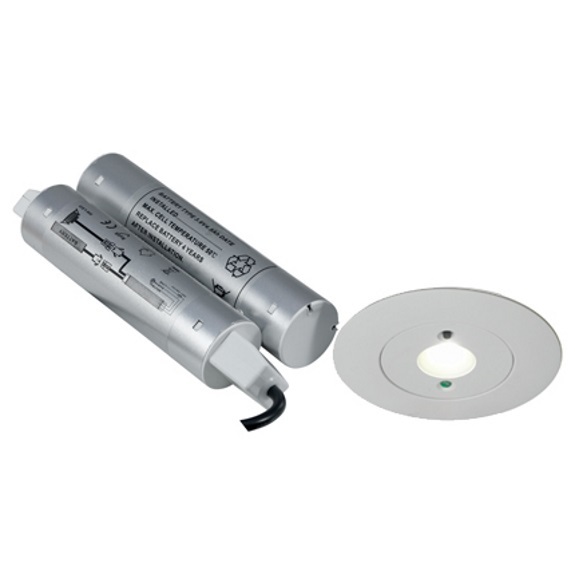 The Merlin LED open area is a ultra-low profile recessed self-test emergency downlight, Self-test as standard. High specification optic design and performance allow increased spacing providing reduced cost. Up to 17.8 metres spacing between luminaires. Supplied c/w remote driver and battery pack.